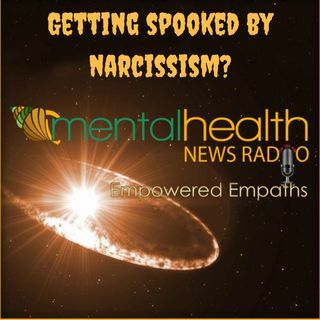 Empowered Empaths: Getting Spooked By Narcissism? Join Melanie Vann and Kristin Sunanta Walker as they talk about the beginning of holiday season: Halloween. The season many of us love but also a season fraught with vulnerability.